strandguy. 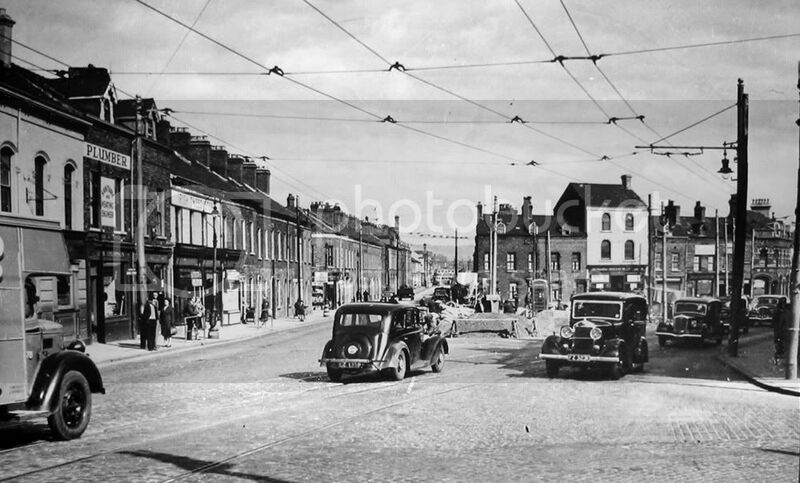 Here is an old photo looking towards Woodstock St. from the Alberbridge, along Madrid St., I downloaded from Belfast Forum, sometime ago, I forget the details so cannot remember, who posted it. 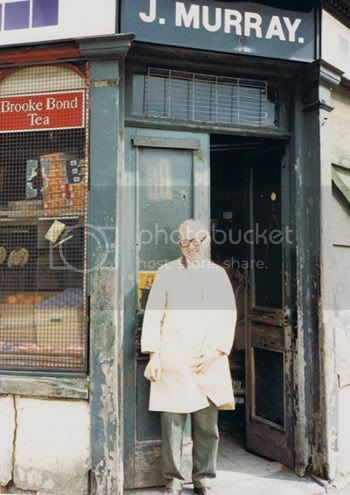 There is a photo of Woodstock St.elsewhere on the forum(one of the Shory Strand threads).Unfortunately,it is of John Murray's shop at the other end of the street. Have you any idea what happened to the tall girl from Lisbon St. who used to work in your shop?...Mary Quirk?? ?.She's the one who got stabbed so many times. Susie Donnelly would attack ya with a brush pole if she thought ya were gonna knick from her, even when ya wern't, she was a foookin rocket ! as for woodstock st. i alway found it strange it been named that and yet had nothing to do with the woodstock rd itself ?! How come none of us were frightened to ask Maggie Keenie(Evil one-eye) for a penny drink? Thanks for sharing your pictues folks.